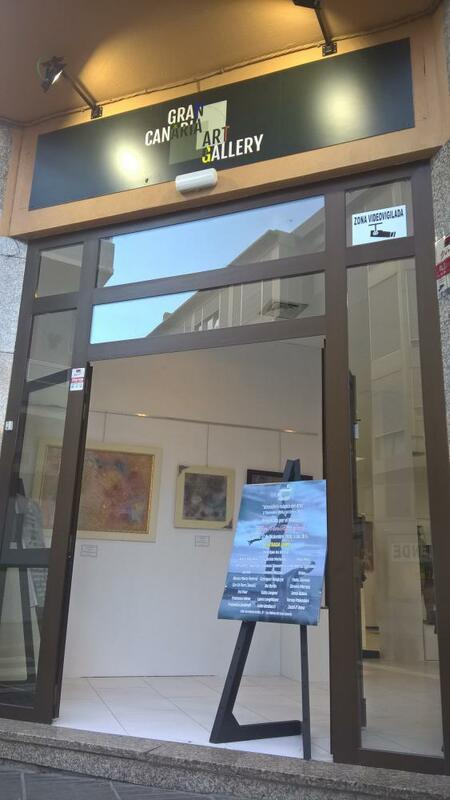 This weekend I am exhibiting a monotype in Las Palmas at Gran Canaria Art Gallery together with several other artists. It is such an honour to be invited to display my art at this joint summer exhibition. 22nd of july to 29th of july. I have finally reached one of my lifegoals to become an international artist. I hope this is one of many cities to come where I will exhibit. 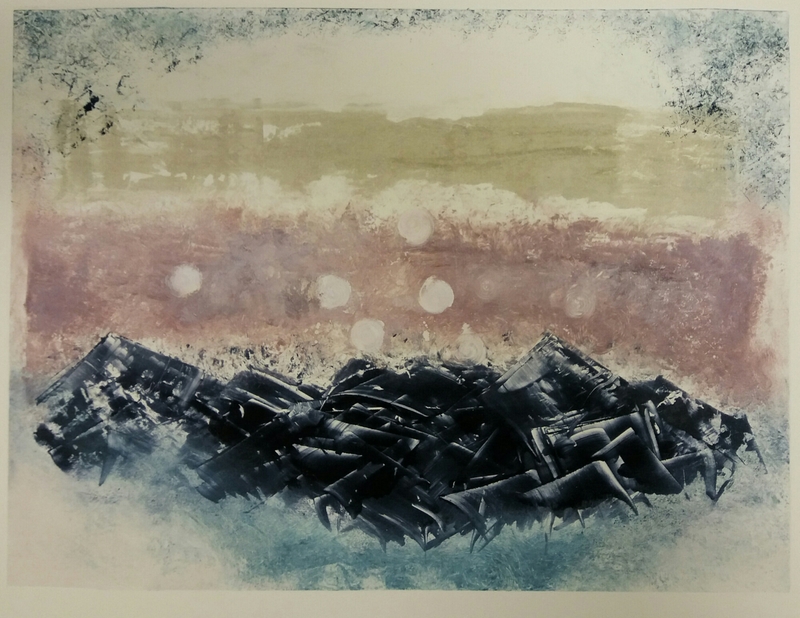 This is the piece I am exhibiting “Himalaya” Monotype, 2016. Monotyping is a printmaking process with oil on paper. There is only one original.